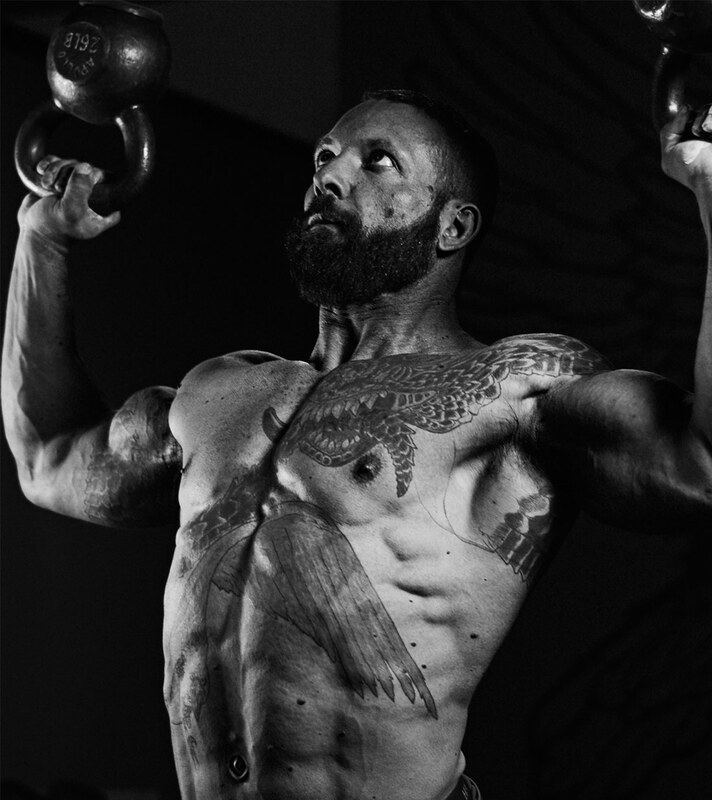 Known as the “Mad Scientist Strength” Chris is an Ex Corporate Executive turned Inventor and Movement professional. 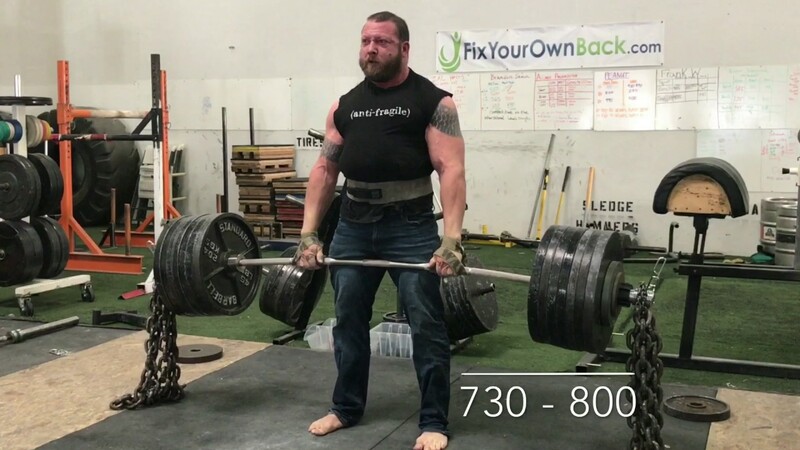 He has positioned himself uniquely in the fitness world bridging the gap between (and working with both) the top clinical rehab and sports professionals in the world and the in the trenches athletes and S&C coaches. 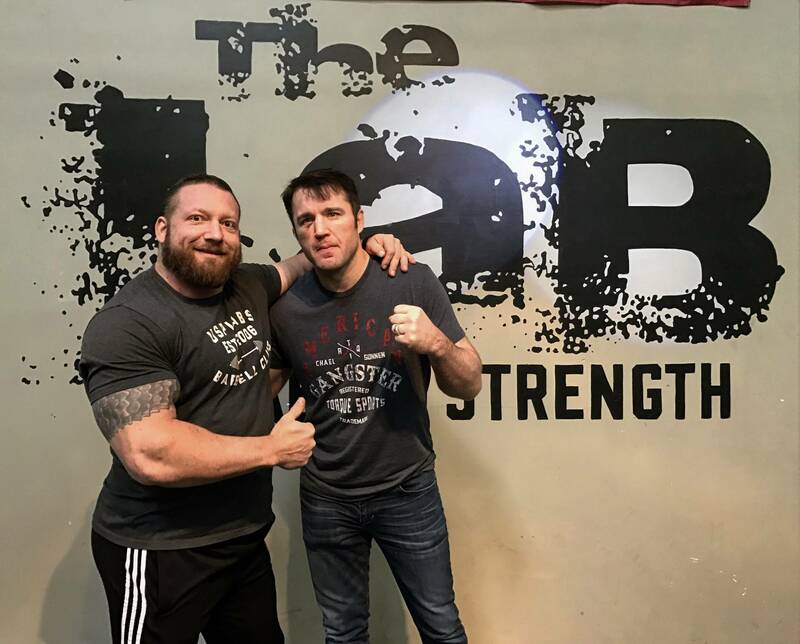 He promotes and uses evidence-based approaches in developing his coaching and cueing methodologies and strength training equipment. 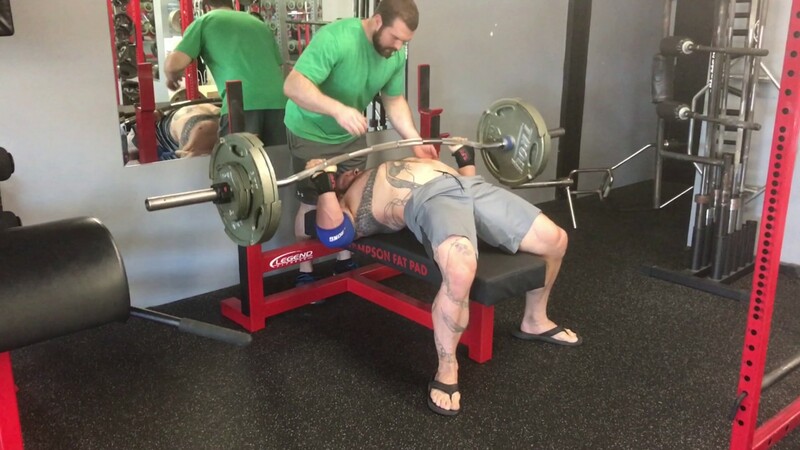 Chris keeps it simple with reinforcing clean natural movement patterns and then focusing on building strength. 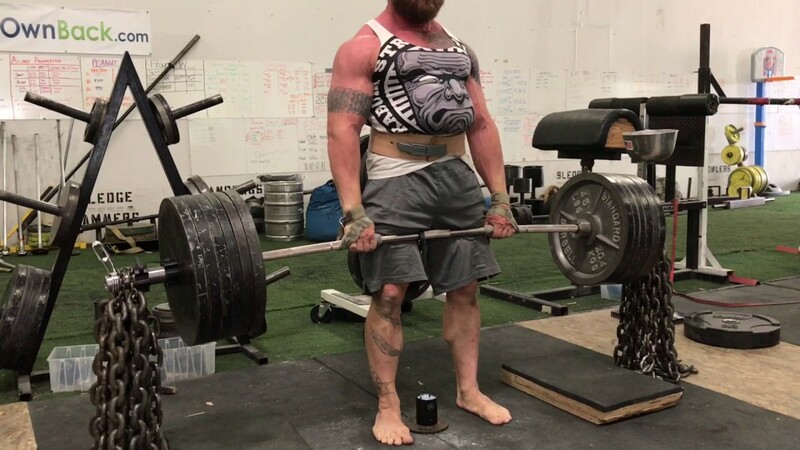 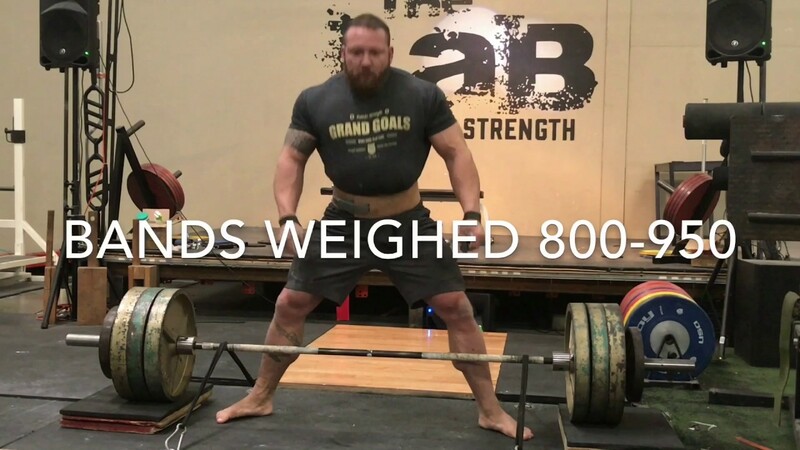 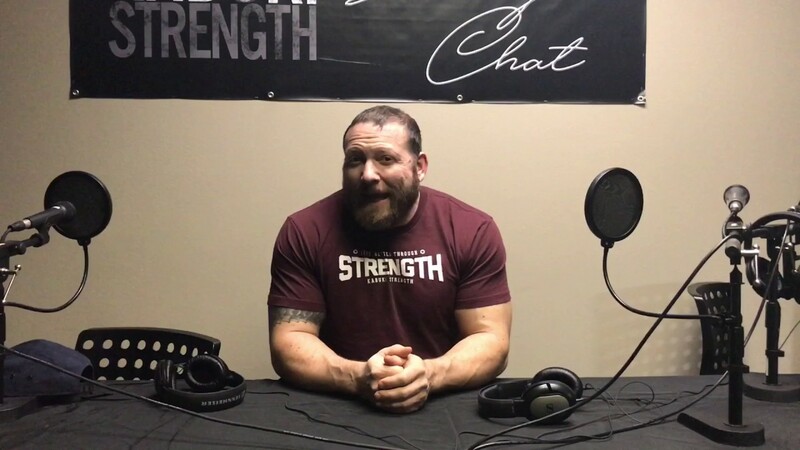 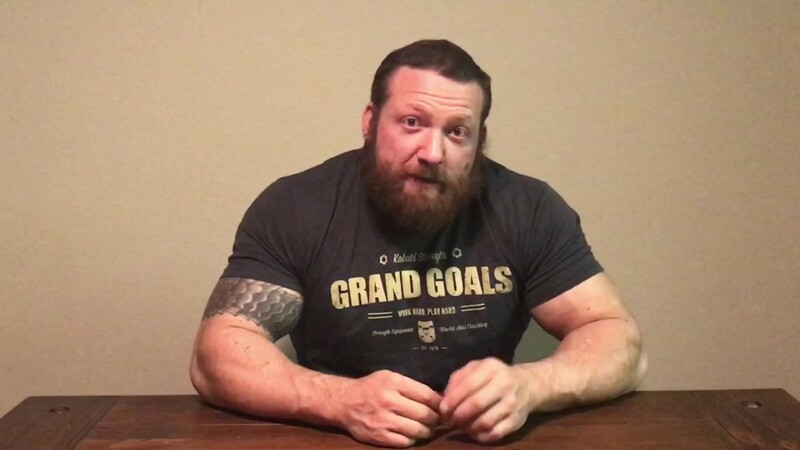 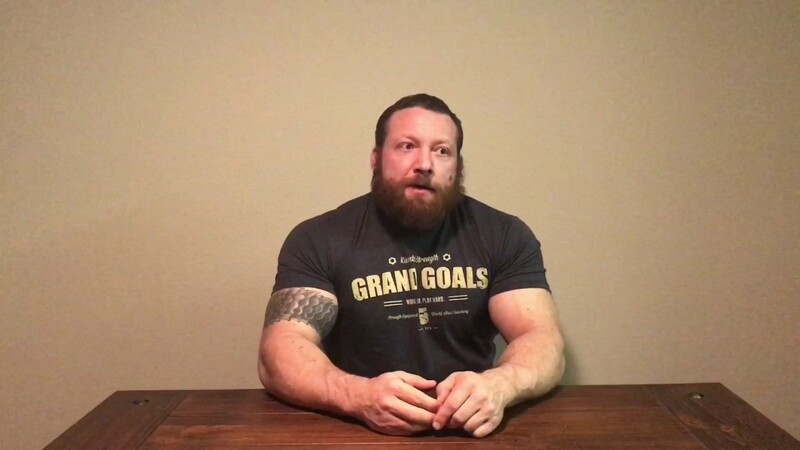 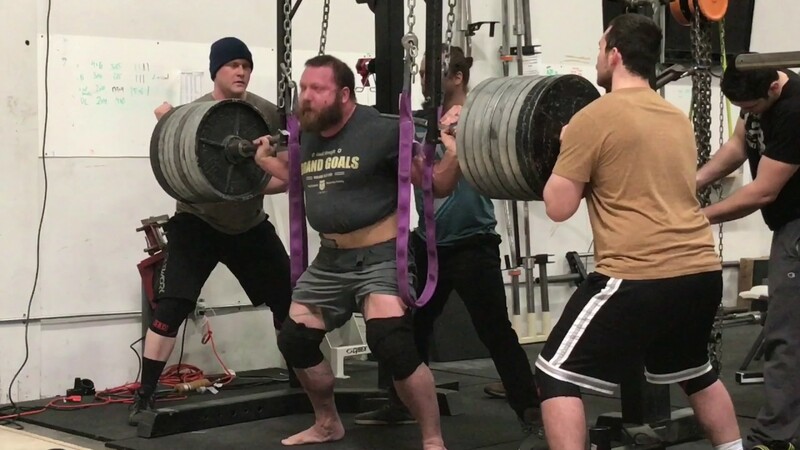 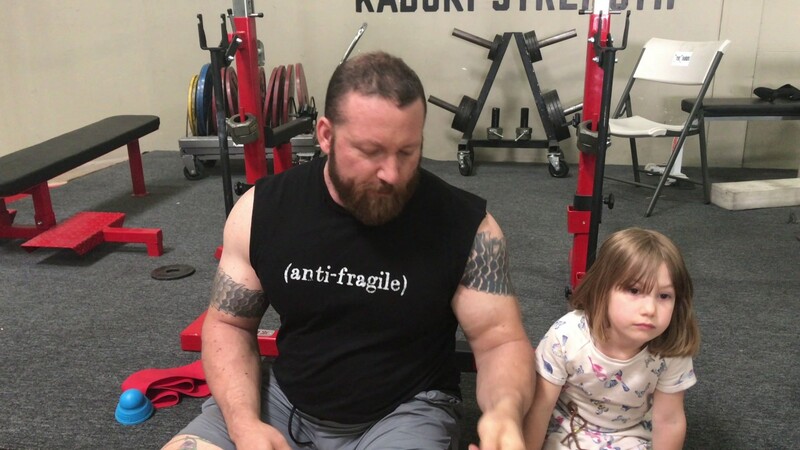 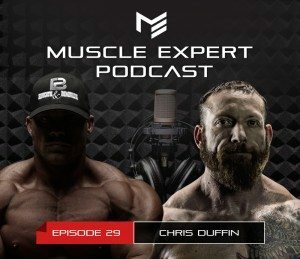 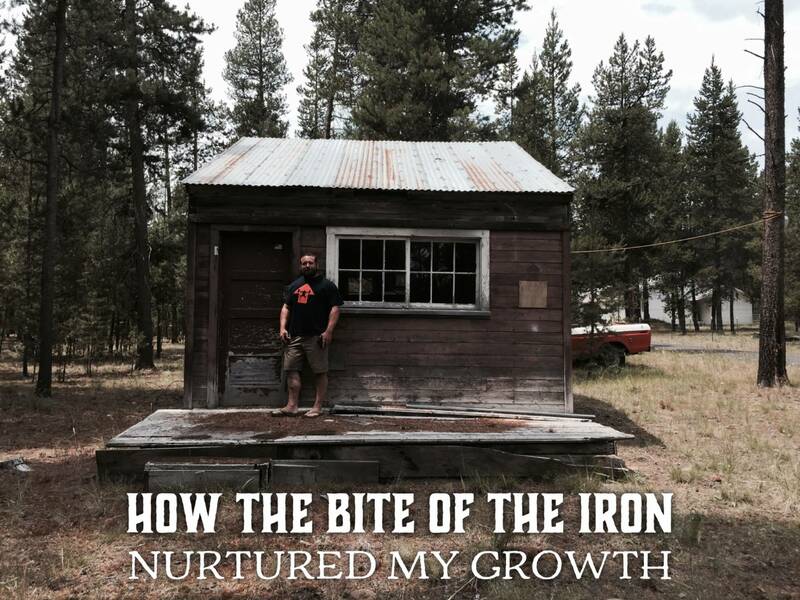 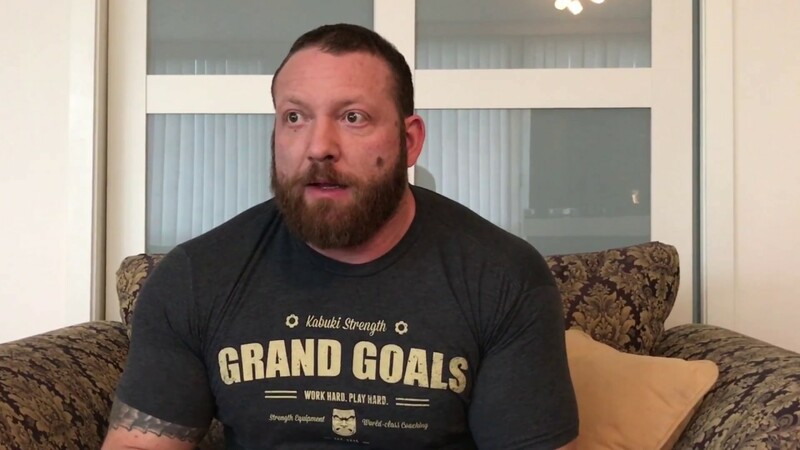 He is the only person in the world today squatting and deadlifting over 900lbs at his bodyweight and is one of the best Powerlifters of our age, and one of the most respected strength coaches in the industry.  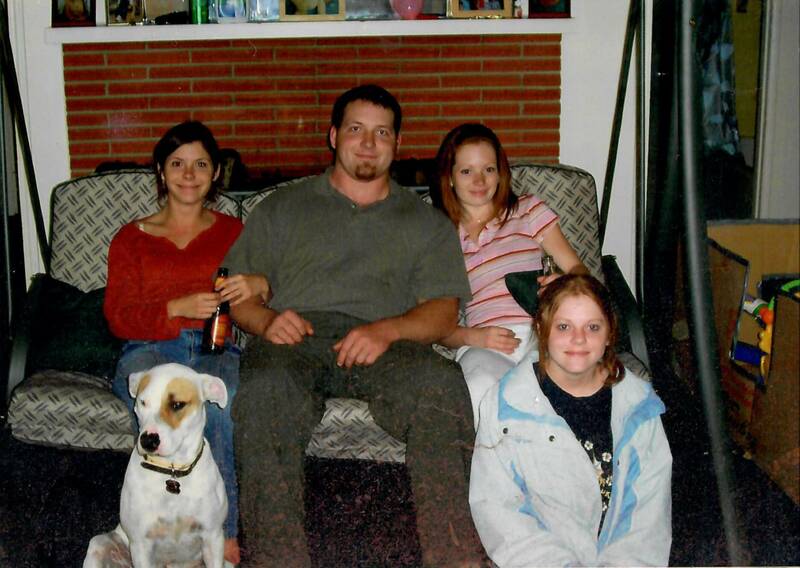 Chris’s professional background prior to his current roles includes 18 years of diverse operations management experience in running aerospace, automotive, and hi-tech companies or divisions, utilizing his BS in Engineering and MBA. 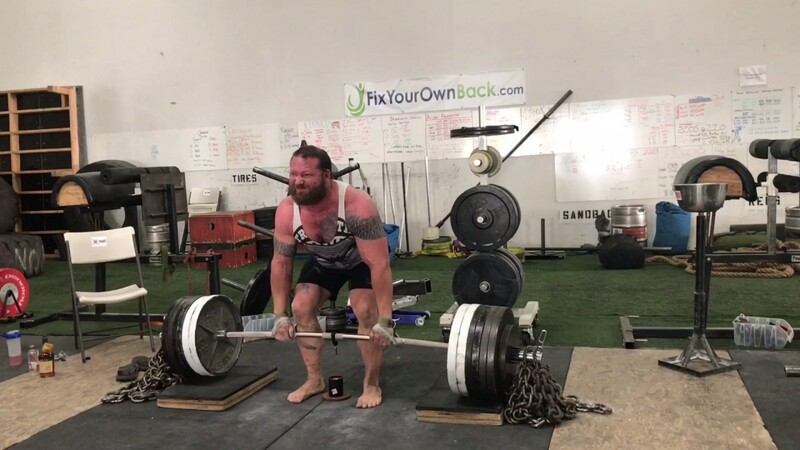 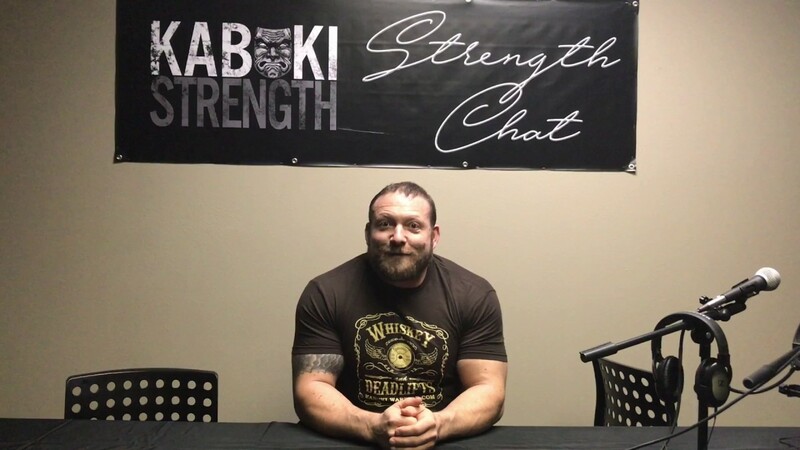 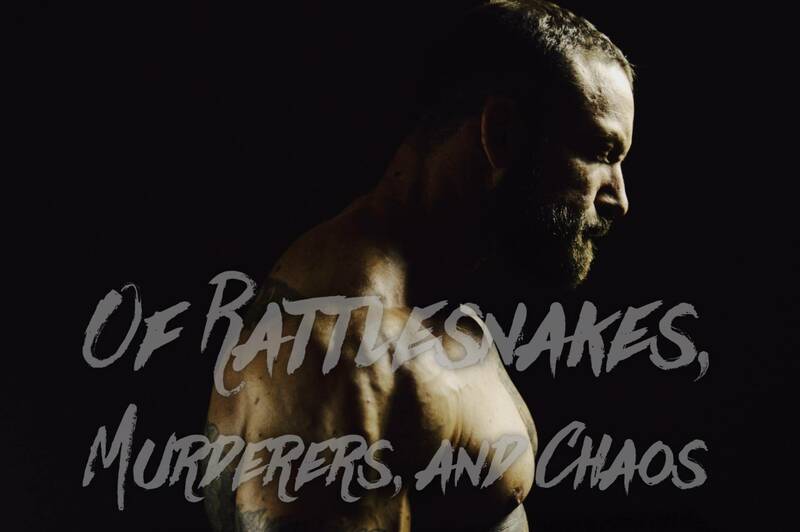 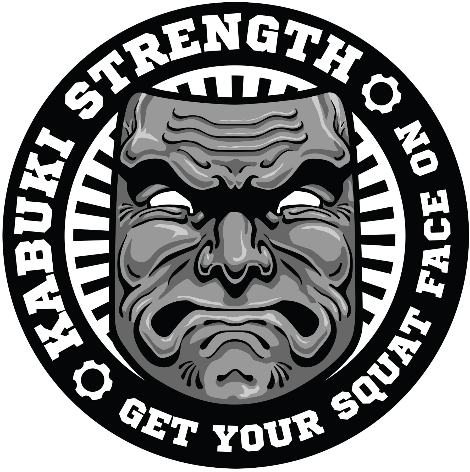 Chris also co-owns the Kabuki Strength Lab in Portland Oregon and is CEO/Co-Founder of Kabuki Strength Equipment providing innovative equipment and methodologies to the S&C field. 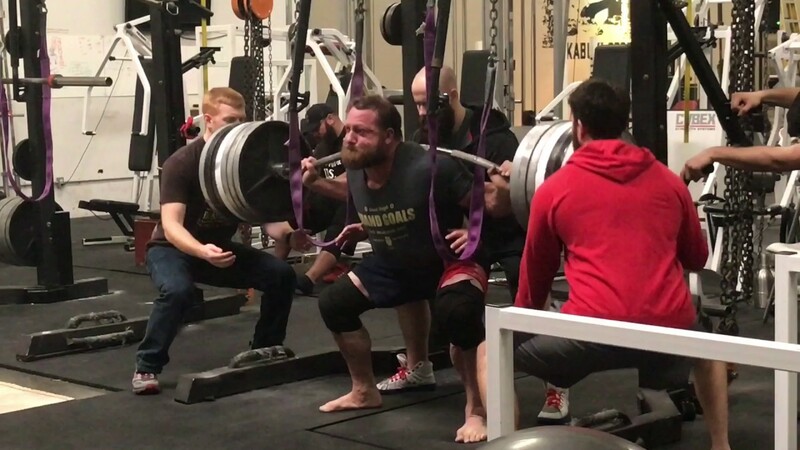 2017 Wk 6 – Arnold Prep – Training Ramped Up! 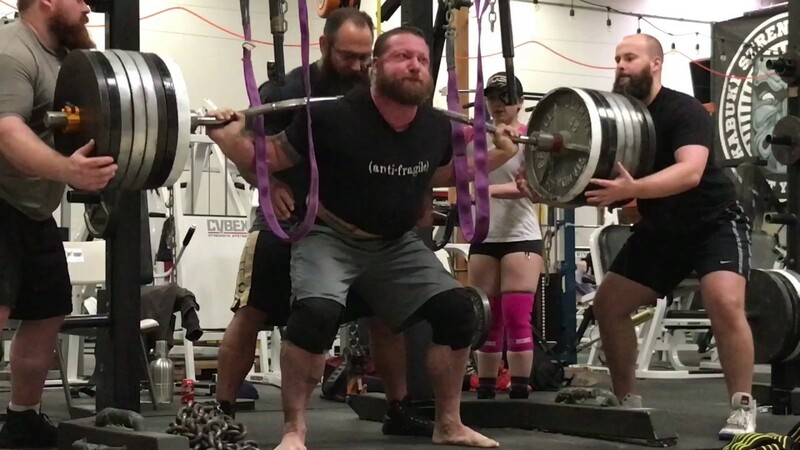 2017 Wk 5 – Arnold Prep – Back at It!